Lactose free and dairy free are not necessarily the same thing, although if something doesn't contain dairy, it is also lactose free. 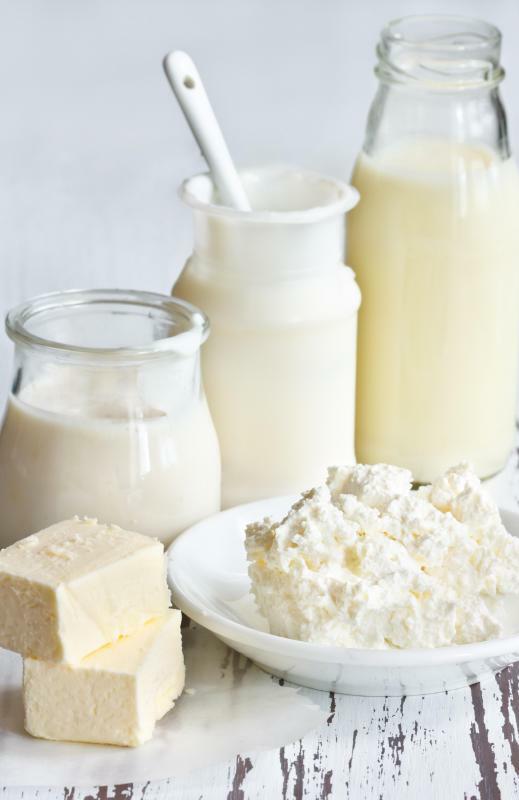 The sugar lactose is found in milk products, but there are methods that can remove this sugar so that the products can be digested more easily by those with a intolerance. In most cases, an enzyme will be added that will break down the lactose into different simple sugars. If something is dairy free, that means it doesn't contain milk products in any form. Some people may believe that lactose free and dairy free foods are always the same thing because most dairy products do contain lactose. Unless special measures are taken, this sugar is naturally present in milk and milk byproducts. Those who are sensitive or intolerant to lactose may suffer from gastrointestinal upset and other symptoms. The exact symptoms will depend on how severe one's intolerance is and how much lactose is consumed. Individuals with lactose intolerance used to be limited in the foods they could eat. Substitutes for dairy milk include rice, almond, and soy milk products, and these can be used instead of cow's milk in many recipes or with cereal. Some people don't like the taste of these substitutions, however, so newer alternatives were created. Lactose free milk is available in many areas, and it is often more easily digested than conventional milk products. 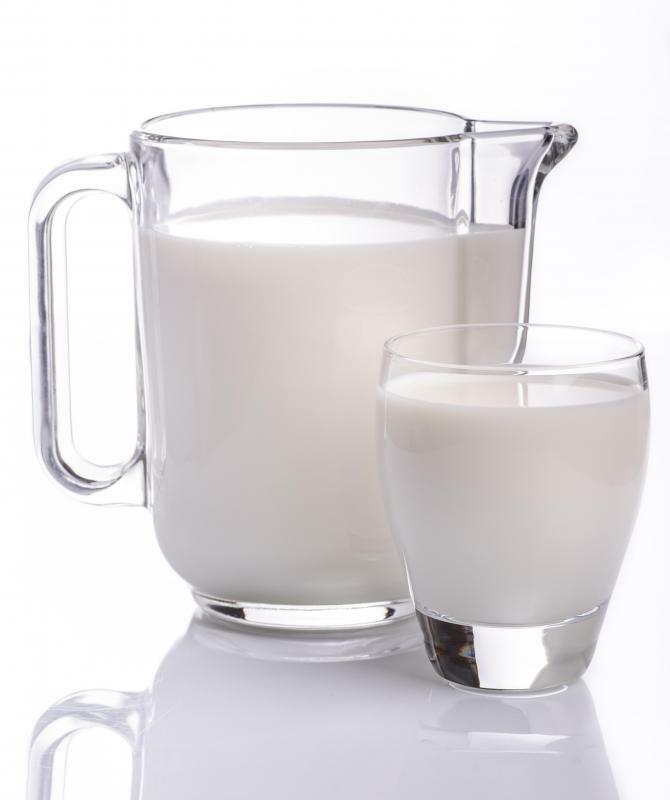 Enzymes, much like those the stomach uses to break down food, are added to milk products to help break down the lactose. This is a process that occurs in the human body when someone consumes milk. Those who are lactose intolerant often have trouble with this process, leading to the stomach upset associated with this condition. By adding these enzymes ahead of time, it gives the person's digestive system a head start in digesting the sugar so that the body can more effectively handle it. Those who require lactose free and dairy free foods can also take over the counter medications which contain lactase, an enzyme that breaks down lactose. This can help those who are lactose intolerant consume foods that aren't lactose free and dairy free. Anyone who believes they may have an intolerance should speak with a healthcare professional for a full evaluation. Sometimes another condition may be to blame. What Is Dairy-Free Chocolate Cake? What Are the Different Types of Dairy-Free Casseroles? What Are the Best Tips for Dairy-Free Cooking?